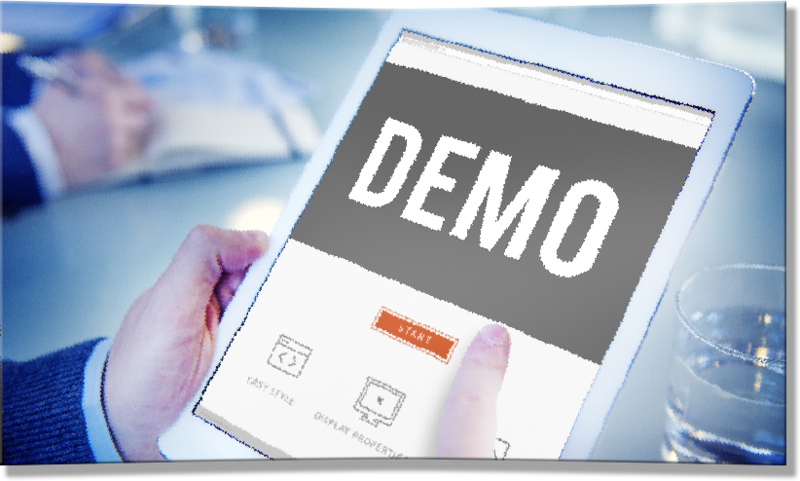 Online Demo: Find out how Thinkwise delivers on the promise of better, faster and more affordable enterprise software. Let us show you how enterprise software development and implementation can be done better, easier and cheaper! During our online demo, you will discover how the Thinkwise Platform lives up to the promise of faster, better and more affordable enterprise software. Don't build just another app, modernize your entire core legacy . REQUEST YOUR ONLINE DEMO TODAY AND DISCOVER WHAT THINKWISE COULD DO FOR YOUR ORGANIZATION!